You have found the best in professional service. With a can do personality Kym works as a team with lenders, cross agents, title, and escrow to make your real estate goals a reality. 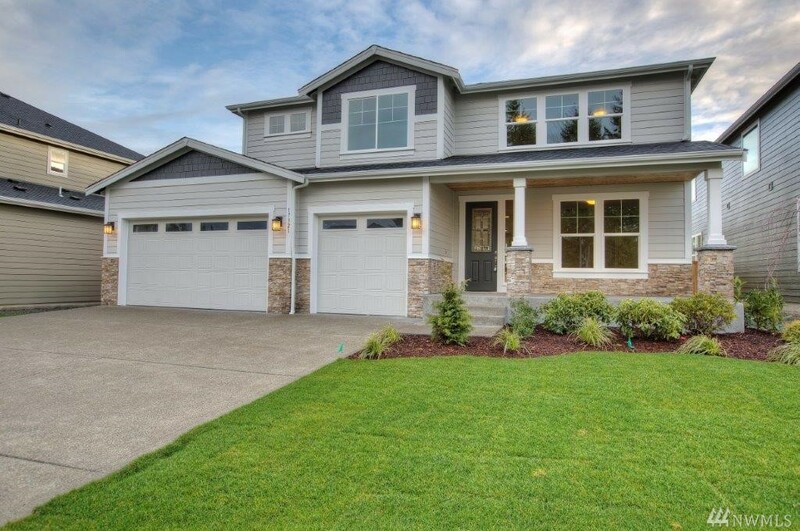 With expertise in representing both buyers and sellers and a great knowledge of all Pierce County market areas including: Puyallup, Tacoma, Lakewood, Spanaway, Sumner, Bonney Lake and as well as all surrounding Pierce County areas, she can assist you with all your real estate needs. I strive to exceed all expectations you may have for a real estate agent. Whether you wish to sell your current home, are looking for a new home, or are transferring to Joint Base Lewis McChord, contact me today so I can begin to make your dreams of buying or selling real estate come true. 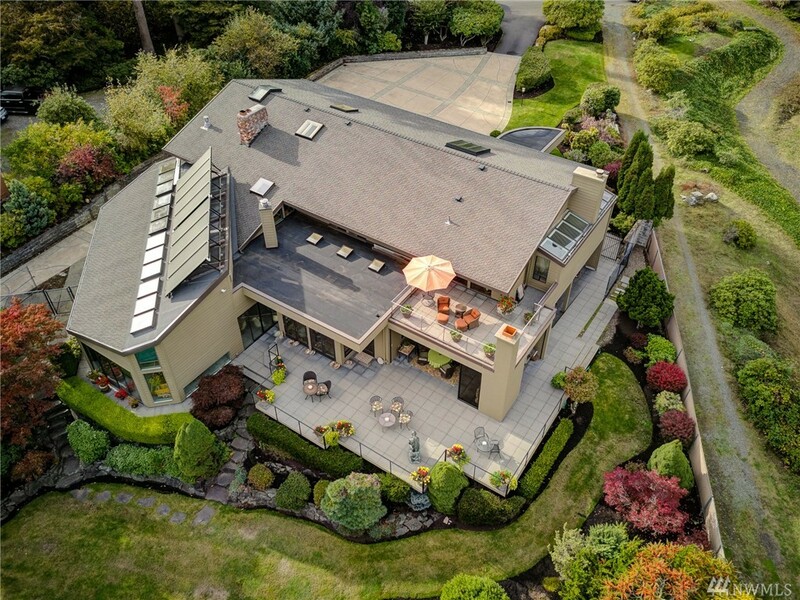 Through this web site, you have the ability to search virtually every home for sale in the Puget Sound Region just like a real estate broker would. 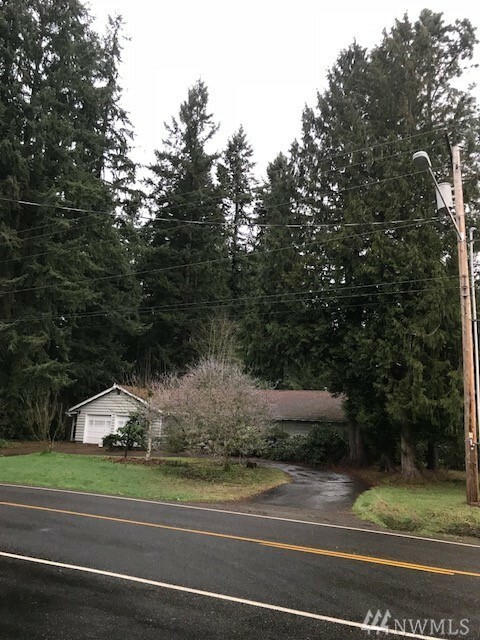 In addition to accessing real estate for sale, this web site features comprehensive community information for PierceCounty areas that can help guide you in making the right buying or selling decision.